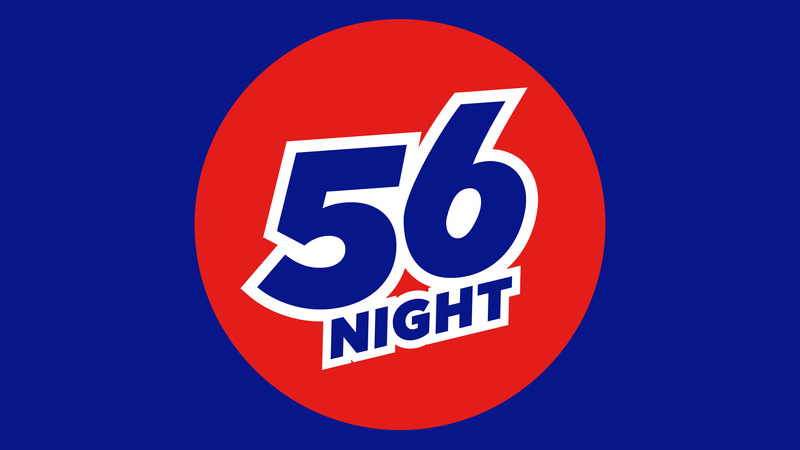 It is time for "56 Night"! This is a night designed for 5th and 6th graders to come and have fun with their friends. Includes pizza for dinner and loads of fun. Invite your friends! Deadline for registration and refund (if unable to attend) is Wednesday, May 1st at midnight.